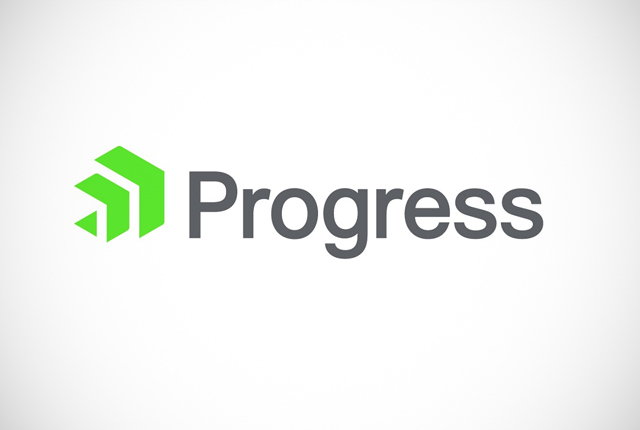 Progress (NASDAQ: PRGS), the leading provider of application development and digital experience technologies, has announced it has been named a 2019 winner of G2 Crowd’s annual Best Software Awards. The Best Software Awards provide a definitive ranking of the best software products worldwide, as rated by users. Progress has been given the distinct honour of having two of its technologies included in the 2019 top 100 ranking. Progress Telerik Fiddler, the popular web debugging tool, ranked 7th and Progress Kendo UI, the most complete UI library for data-rich web applications, ranked 69th. G2 Crowd compiled the list using data collected from over 270,000 authentic customer reviews written between Jan. 1 and Dec. 31, 2018. Reviews spanned across nearly 60,000 software products, with each user-submitted review vetted by an individual person, not a machine, to ensure legitimacy. Tech companies on the list are selected with data provided by their software users. With more than 45,000 software companies on G2 Crowd, Progress’ recognition on the prestigious Best Software Products 2019 list is an exceptional achievement, and one that can only be earned through the endorsement of its users. http://www.aigs.co.za/ AIGS Press Office. © Copyright 2019. All rights reserved.